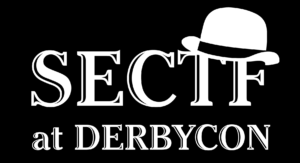 The SECTF is Coming to DerbyCon! Yes, you have read this correctly. This year in the SEVillage at DerbyCon, Social-Engineer will be holding its first ever Social Engineering Capture The Flag event at DerbyCon! This mini SECTF will allow 5 contestants to test their social engineering skills in our sound proof booth by calling a Fortune 500 company. You want in? Then the details of how you can sign up and have a chance to compete can be found here. Good luck and we’ll see you at DerbyCon! 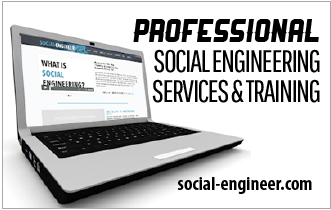 Filed Under: DERBYCON Updates, General Social Engineer Blog Like it? Share it! 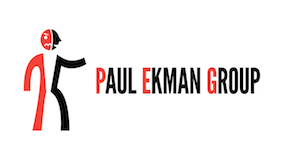 Thank you very much for this article !